ATLAS Technology Group is the leading retail analytics platform in the consumer package goods industry. Blue chip CPG manufacturers and retailers leverage ATLAS's platform and tools to garner insight to retail performance. ATLAS's applications provide easy to consume data across sales, supply chain and space planning while extrapolating the highest value information (out-of-stocks, phantom inventory, etc.). Real-time visibility provides product performance visibility and identifies issues for corrective action. 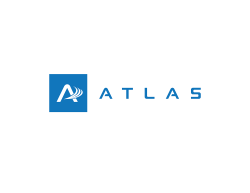 Based in Bentonville, AR, ATLAS continues to lead the industry with progressive and innovative market solutions. In addition to our powerful products suite, ATLAS customers enjoy a wide range of Ã la carte business services. The ATLAS management team has backgrounds that are both wide and deep in all retail disciplines, including technology, marketing, and sales. We understand how to manage retailers effectively and know what it takes to move products. 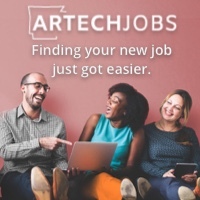 Email me jobs from ATLAS Technology Group, Inc.